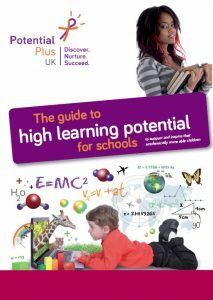 Potential Plus UK Offer a wide selection of fact and advice sheets which cover many of the issues likely to face parents and carers of a child with high learning potential. Visit our Advice Sheets page. Members can access all of the fact and advice sheets free of charge.